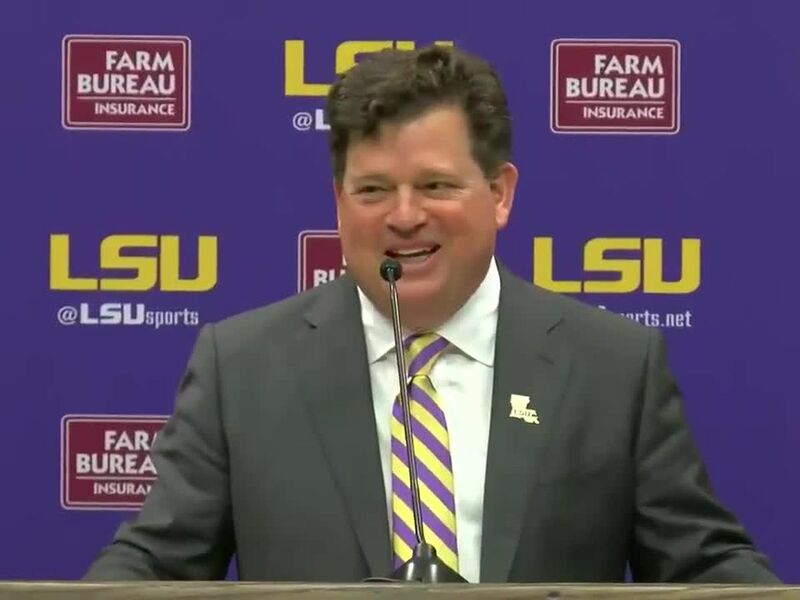 BATON ROUGE, LA (WAFB) - Ready or not, the 2015 college baseball season is about to begin with the LSU Tigers opening their year on February 13 against Kansas in Alex Box Stadium. 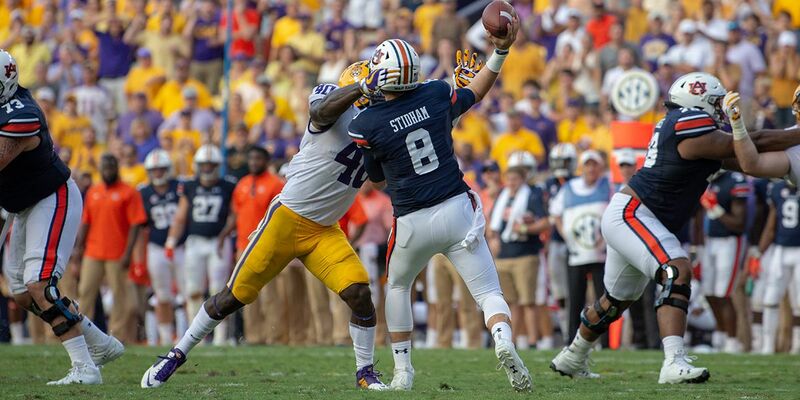 Expectations are once again high for the Tigers, which are ranked No. 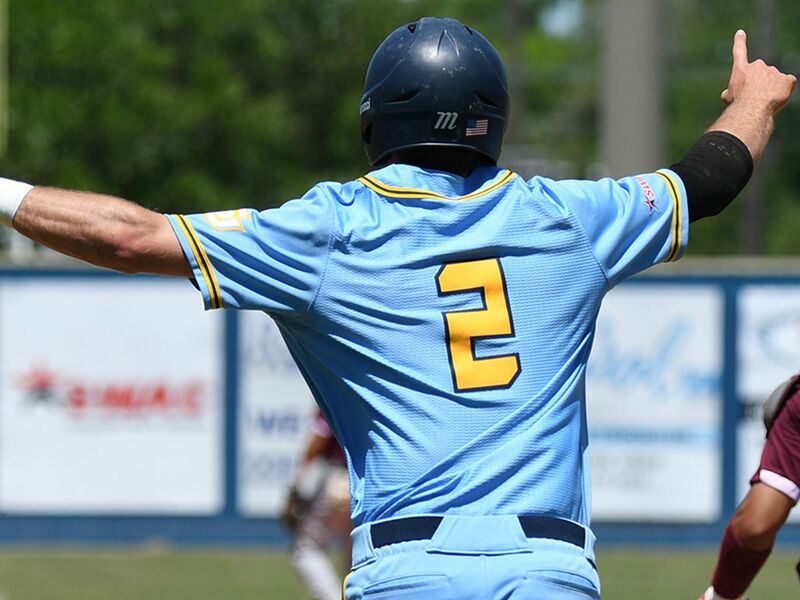 4 in the Collegiate Baseball preseason poll. Junior short stop Alex Bregman and junior outfielder Andrew Stevenson have been named preseason All-Americans. Head coach Paul Mainieri is suddenly entering his ninth year in Baton Rouge, coming off a 46-15-1 season, but disappointing finish in the NCAA Regionals. 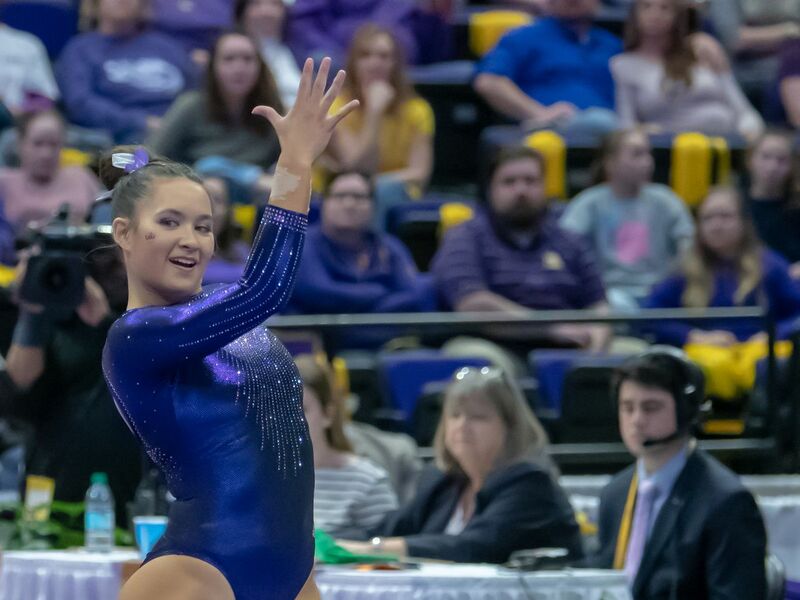 After winning its first two games in the regional, LSU was then shockingly beaten twice by the Houston Cougars to close out the year. 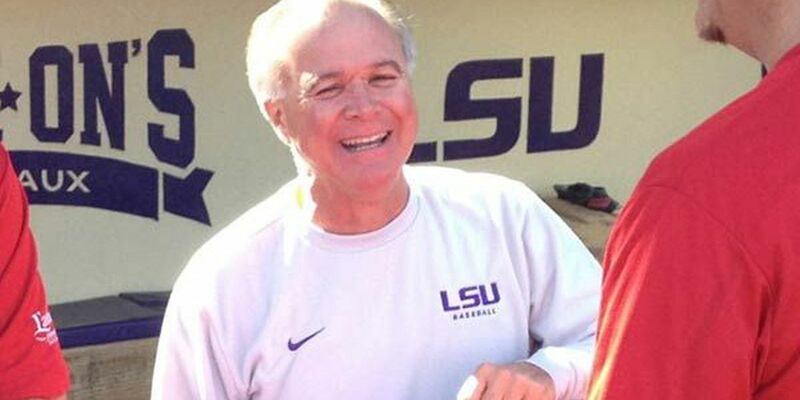 This past weekend, I had the chance to visit with Mainieri and get his general thoughts on the quickly approaching season ahead. So naturally, this is an exciting time of year? "Hey, it's time to start; let's go," Mainieri replied. "When spring rolls around, everyone is hoping for Omaha. Everyone's hoping for a national championship. And, that's always going to be the goal here. As long as I'm the coach, that's going to be the goal. We're excited about this team. I think we have a chance. I'm particularly excited about some of these young pitchers we have in our program now. Of course, they're freshmen. They're going to have some growing pains; there's no question about that. But, there's some talent there. We have a veteran lineup. I think you can put our lineup against any other in the country when you combine offense, defense and athleticism. I'm not saying we're going to score 10 runs a game. No one does that any more in our sport. But, it's going to be a good, solid lineup. Poche is going to be a great leader on the mound and we've got some young arms. It's going to be fun putting this thing together. We've got a pretty good idea about our team already through fall practice. And now, as we get going with the spring, three weeks from Friday is opening day, February 13. It'll be here before you know it." We've been hearing a lot about your freshman pitchers being able to make an immediate impact, in particular Jake Latz and Alex Lange. Is that the case? "You could throw Jake Godfrey and Doug Norman into that group as well. We have four freshmen that showed well. Latz didn't pitch in the fall. He had just one outing. He had a bit of an elbow problem, but he's fine now. He's looked good so far. Alex Lange, Jake Godfrey, Doug Norman - all three of those guys pitched very well in the fall. Then Austin Bain, another true freshman that missed the entire fall, threw for the first time the other day and looked pretty good as well. He was throwing in excess of 90 miles per hour. We're also going to get Russell Reynolds back, who missed all of last year with an injury. And some of the guys who contributed last year - Cartwright, Bugg, Person, Devall - they look pretty good, too. I see Alan Dunn is working his magic already. I see the staff is moving along. I think if we can get good, consistent outings, I think our staff can back them up well," Mainieri answered. So, Reynolds is ready to return? "He missed all of fall with a freak injury when he fell off the back of a pickup truck and hurt his non-throwing shoulder, after coming off of shoulder surgery from the year before. He's had a run of back luck here. The problem is we haven't seen him pitch in nearly two years. So, I'm sure there's going to be some rust there. There's no question the kid has a good arm and is a good athlete, so hopefully, he can get back into it rather quickly and contribute in a big way," Mainieri said. Offensively, how are things shaping up? "We've got everybody back except Christian Ibarra and Tyler Moore. That's a pretty good place to start. Everyone is going to point at Alex Bregman being our leader back and he is. He's a great ball player, maybe the best in the country. We've been fortunate to have him for two years and I think his third is going to be his best ever. But, we also have Stevenson and Laird back. Connor Hale, Kramer Robinson, Chris Chinea, Jake Fraley and hopefully, Danny Zardon is going to step in and do a good job at third base. We've got Kade Scivicque back and we've got some really good, talented freshmen that I like a lot. Mike Papierski is a new face that Tiger fans will be able to recognize soon. The two Jordan twins, Beau and Bryce, are really good ball players. Greg Deichmann has a chance to be an outstanding ball player for us. I like our lineup. 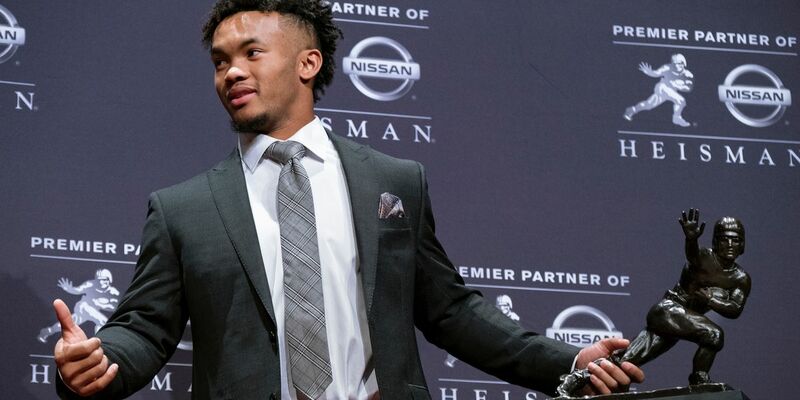 I like our guys. We're going to be a very balanced team with some speed, some power, really good defense and some experience out there," Mainieri explained. It seems like everyone quickly moved past the Mac Marshall situation? "The thing is you just can't sit around and pout about it. I wish the kid would've stuck it out. I thought he had the chance to be really special. But, he made a decision and what are you going to do? We tried to talk to him and make some sense to him, but he had his mind made up. You know it was disappointing….it's still disappointing, but you have to move on. You coach the players that want to be here. And, we've got a wonderful group of 33 players that want to be here. We can do it. We can do it without him. And, we will do it without him," Mainieri stated. 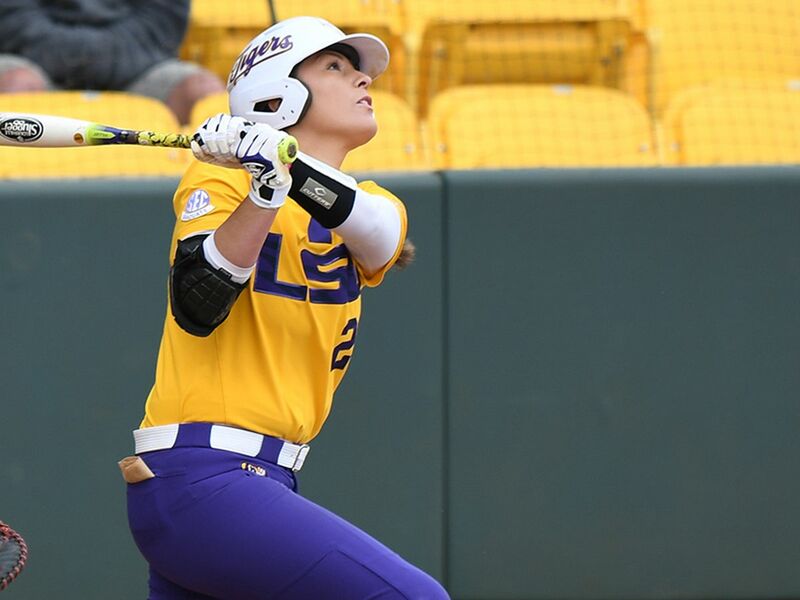 The first pitch for LSU vs. Kansas is scheduled to be thrown out at 7 p.m.